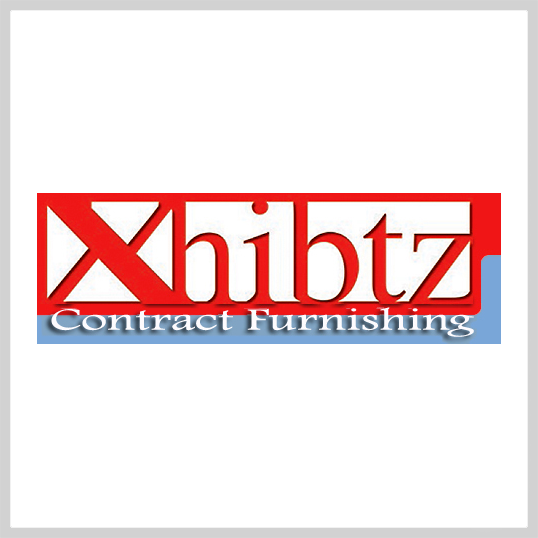 XHIBTZ is a Manufacturers Representative and Purchasing Company taking pride in offering quality products and service for the past 14 years. 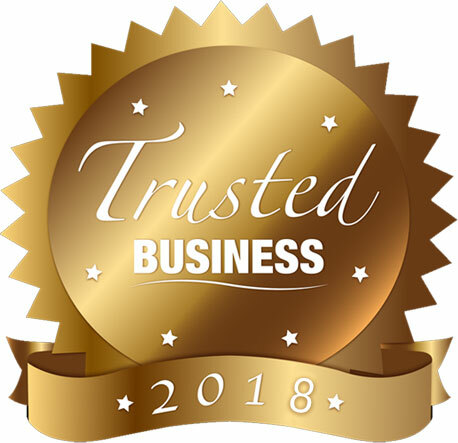 We are dedicated furniture and accessory providers to country clubs, yacht clubs, hotels, resorts, property management companies, homeowner associations, condominium associations, interior designers and residential and estate home owners. Posted in City Clubs, Country Clubs, Golf Clubs, Polo Clubs, Racquet Clubs, Yacht Clubs and tagged Furniture, View All Products.